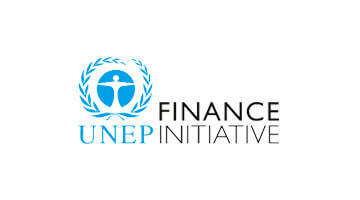 In 2013, we joined the United Nations Environment Programme Finance Initiative (UNEP FI). In 2015, we formalized our own ESG Policy and began communicating it to our employees. In 2016 we signed the globally recognized voluntary framework of the United Nations-backed Principles for Responsible Investment (PRI), joined the world's largest corporate sustainability initiative United Nations Global Compact and became a member of the Global Impact Investing Network (GIIN) and The Institutional Investors Group on Climate Change (IIGCC). These principles and guidelines serve as valuable platforms for formalizing and focusing our responsible investment efforts, raising internal awareness, and providing a common language and set of expectations for our clients, our project management teams, and other stakeholders. Just as importantly, we see the value of interacting with and learning from others who share this commitment. Therefore, we work regularly with our peers in these organisations and communities to help develop useful tools and create resources. 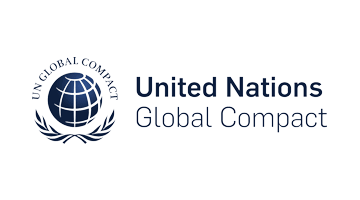 The United Nations Global Compact is a pact signed between companies and the UN to make the process of globalisation more social and more ecological. On 31 January 1999 the pact was officially offered to all interested company leaders by Kofi Annan, the general secretary of the UN at the time, in a speech given at the World Economic Forum in Davos. Companies participate in the Global Compact by writing a letter to the UN general secretary. In it they declare their intention to strive towards certain minimum social and ecological standards in future. To this day almost 10,000 companies and 161 nations have joined the compact. 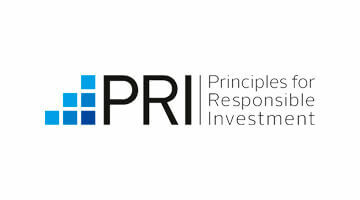 The PRI is the world's leading proponent of responsible investment. It works to understand the investment implications of environmental, social and governance (ESG) factors and to support its international network of investor signatories in integrating these factors into their investment and ownership decisions. The PRI acts in the long-term interests of its signatories, of the financial markets and economies in which they operate and ultimately of the environment and society as a whole. The PRI is truly independent. It encourges investors to use responsible investment to enhance returns and better manage risks, but does not operate for its own profit; it engages with global policy makers but is not associated with any government; it is supported by, but not part of, the United Nations. 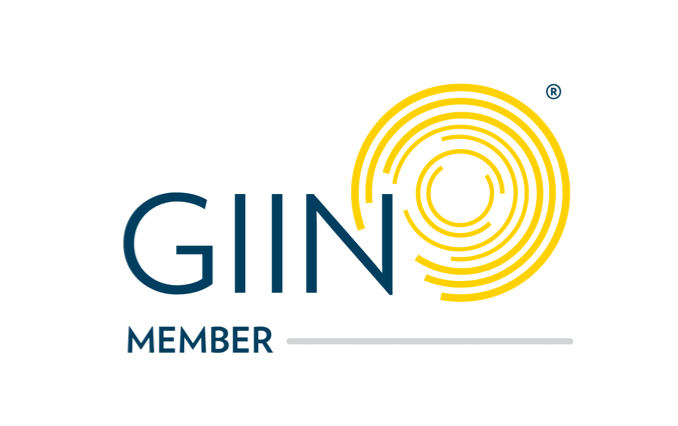 Since its inception in 2009, the GIIN has supported the development of and raised awareness for the emerging field of impact investing by building a strong network of investors and leaders. The GIIN is a reflection of the diverse community we serve. Through the leadership of our Investors’ Council, the collective ideas of our members, and the dedication of our staff, our Network drives conversation and actions to advance the impact investing industry.